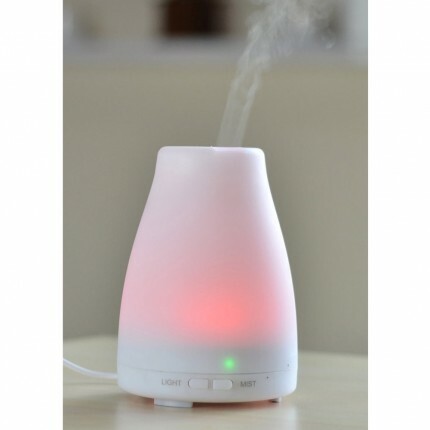 100% Pure Essential Oil Blend of Lavender, Grapefruit, Lemon and Peppermint. CONTAINS Lavender, Grapefruit, Lemon and Peppermint Essential Oils. Floral lavender blends with uplifting citrus and a hint of peppermint to encourage a sense of harmony, balance and wellbeing. 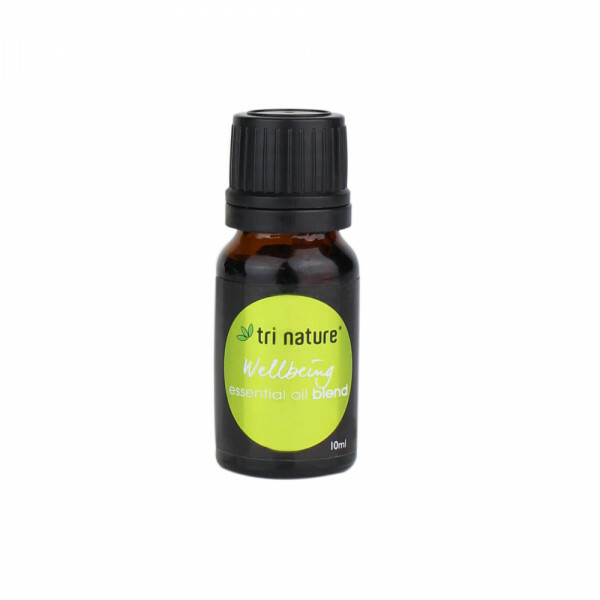 CONTAINS Lavender, Mandarin, Marjoram, Petitgrain A blissful blend to help you relax an.. 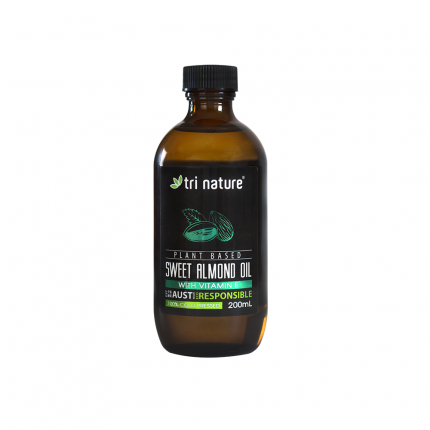 It is great for all skin types and is highly regarded for its ability to soften and condition the sk.. 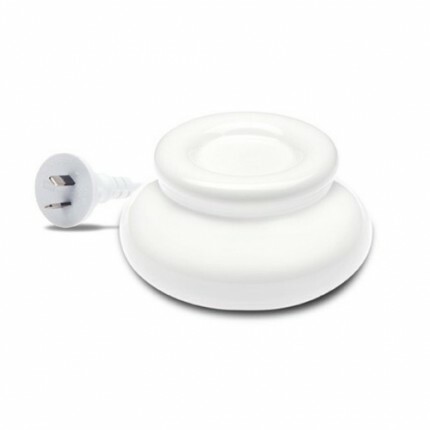 The advantages of Aromamatic: Avoid the use of hot, oily water. Safe to handle when in.. 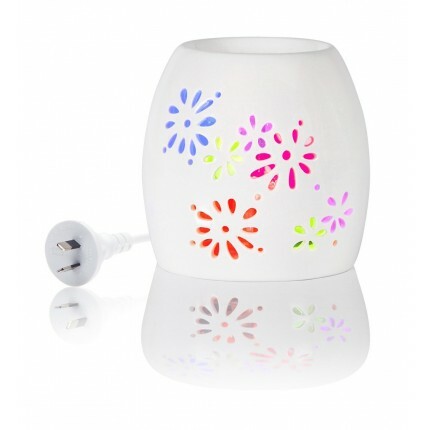 This electric porcelain vaporiser combines LED lighting technology with the world of aromatherapy. ..